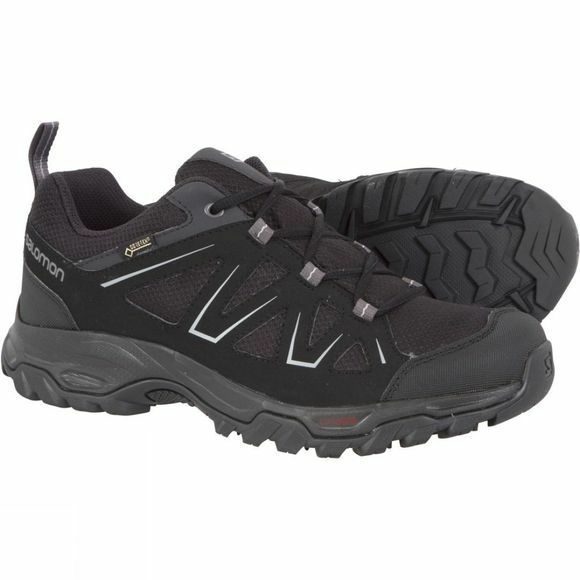 The Men's Tibai GTX Low Shoe from Salomon is a durable and sturdy walking shoe that performs no matter the situation. These walking shoes are perfect when you are taking on trails be it from the hike leading up to the crag for a day of climbing or a casual stroll through the nearby woods. Whatever the situation these hiking shoes will keep your feet comfortable and protected. The shoes also feature a Gore-Tex membrane allowing for complete waterproofing meaning you can get outdoors and explore no matter the weather. 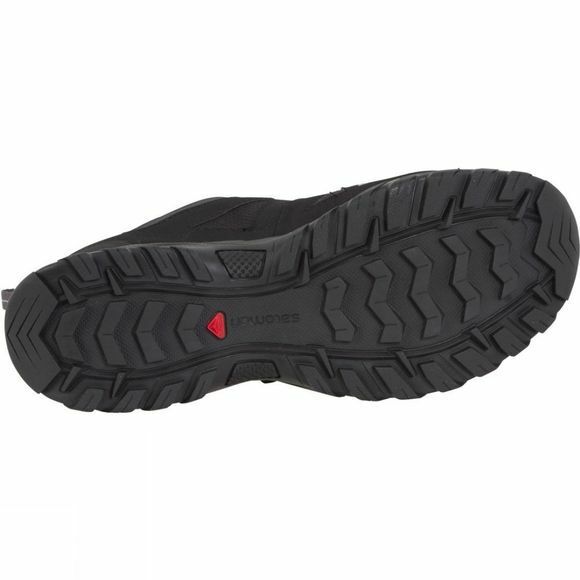 Not only are the shoes waterproof but also are extremely breathable meaning your feet will not only stay dry from the elements but moisture will be able to escape the shoes and keep your feet comfortable. Not the walking shoes you’re looking for? Take a look at our large selection of other walking and approach shoes for your next outdoor adventure!